Come Play with Us at the Bar W. Getting here is easy, it’s leaving that’s the hard part. 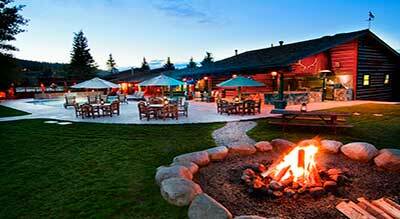 A great western vacation for all ages is what the Bar W Guest Ranch on Spencer Lake in Whitefish is all about. The Bar W is open year round and ready to treat you with true Western Montana hospitality – from the moment you arrive to long after you have left. 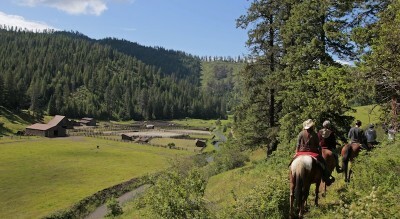 Beautiful vistas and rolling ridges adorn the Montana countryside of this cozy dude ranch. 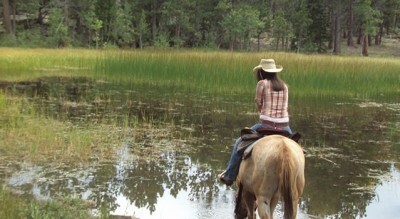 Located on Spencer Lake, there are 3,000 acres available for horseback riding and all kinds of outdoor activities. 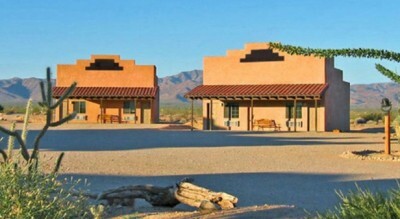 Almost all of our guests – families, adults, singles and groups alike – have a tendency to think they are miles away from civilization here. But just 3.5 miles down the road from this serene wilderness is the vibrant resort town of Whitefish, offering up the finest in shopping, dining, theater, and nightlife. 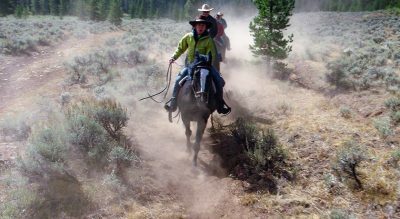 Parade Rest Guest Ranch is a true Montana dude ranch offering that memorable Montana guest ranch experience, located just 15 minutes from the west entrance, PRR is the closest of all the Montana guest ranches to Yellowstone National Park. 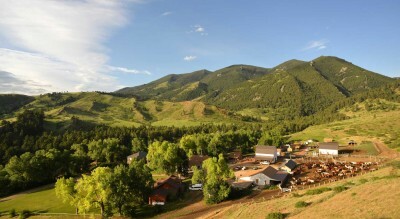 Our all-inclusive vacation packages combine log cabin lodging, all your meals, unlimited horseback trail rides, world-class fly-fishing and our unforgettable outdoor mountain cookouts. 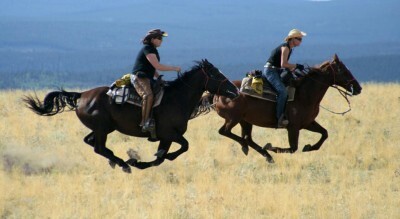 Bonanza Creek caters to those who like good horses, good riding, adventure, and personal attention. 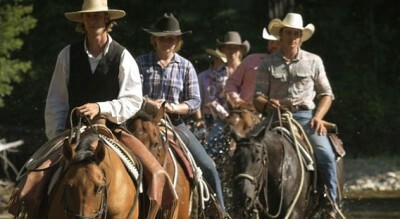 We are best known for our riding, cattle work, and Cowgirl Retreats. We only take 8 – 12 guests at a time and let you ride to your ability. 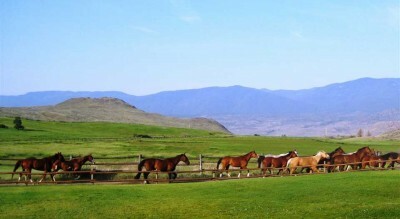 Bonanza Creek is part of the Voldseth Ranch, a working cattle ranch in the Crazy and Castle Mountains of south central Montana. We run 1500 cows on 25,000 acres, so there is plenty of room to ride. 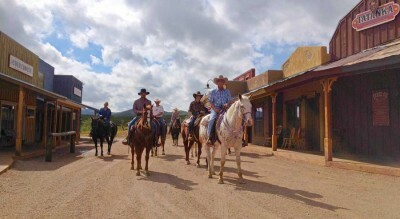 We enjoy riding with you, showing you this big country and sharing our way of life. 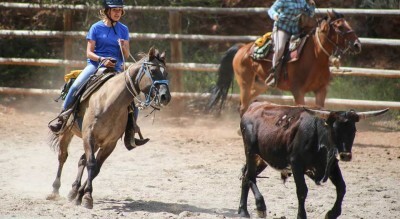 We offer Cowgirl Retreats, adult only weeks, intermediate rider weeks and advanced rider weeks, so come and enjoy some fantastic riding with other good riders. 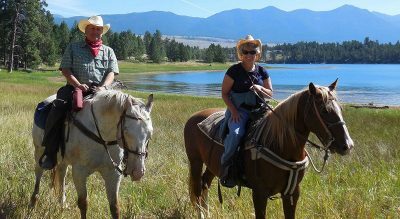 Montana Dude Ranches & Guest Ranches: Come experience “Montana” and start your “Western Style – Vacation of a Life Time” at one of our dude and guest ranches. 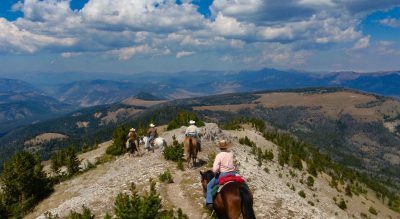 So, unplug yourself and reconnect to the back country at your favorite Montana dude & guest ranch in one of the most beautiful regions of the “West”. 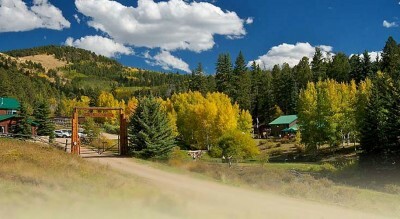 Once you cross the bridge to a Montana dude and guest ranch, the rest of the world disappears. The back drop is spectacular in Montana, the kind that restores the soul for anyone. Here you can create precious moments of discovery and learning that will always be with you. 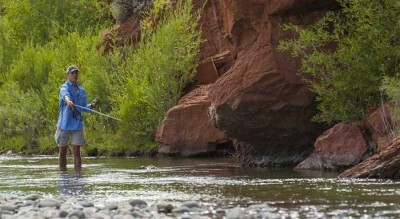 So, whether you are saddling up your horse, driving cattle, hiking or biking on a mountain trail, or fishing on one of the many streams and rivers, you will enjoy the memories for a “Life Time”. 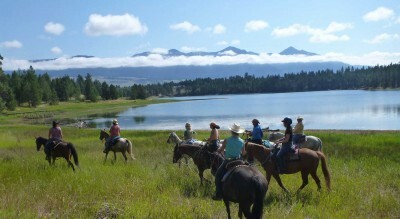 Our Montana ranches make for great summer vacation spots for the entire whole family, great friends or adult getaways. 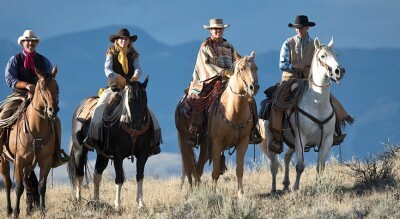 So, leave your busy life style home, grab your hat, put on your boots and get ready for “Western Style Vacation of a Life Time”. 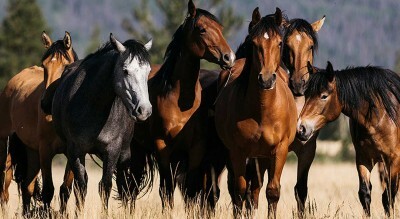 Find your Montana Dude/Guest Ranch below. 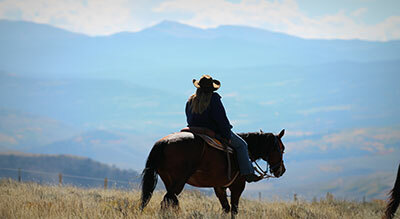 Our Montana ranches offer a wide range of activities and lodging. 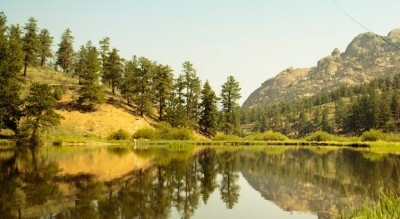 Montana offers some of the most spectacular scenery in the Unites States. 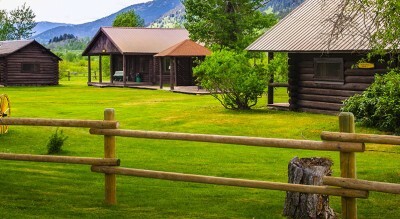 Three of the five entrances to Yellowstone National Park are located in the state of Montana. Glacier National Park lies in the northwest corner of the state draws millions of visitors each year. 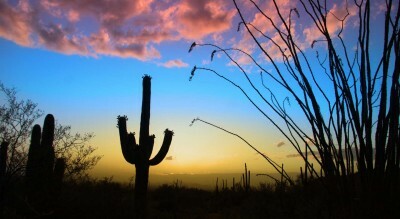 The state’s name is derived from the Spanish word montaña (mountain). Montana has several nicknames, although none official, including “Big Sky Country” and “The Treasure State”, and slogans that include “Land of the Shining Mountains” and more recently “The Last Best Place”. Montana is ranked 4th in size, but 44th in population and 48th in population density of the 50 United States. The western third of Montana contains numerous mountain ranges. 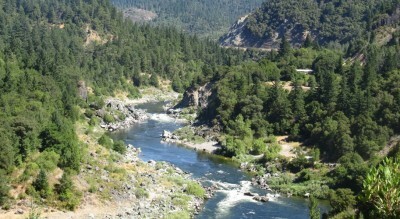 Smaller island ranges are found throughout the state. In total, 77 named ranges are part of the Rocky Mountains.